Based in San Diego, CA. Serving worldwide. Finish your recorded tracks in 3 easy steps! Need to record? You're covered. Email painlessmixingandmastering@gmail.com for more information. Serving Southern California, from San Diego to Los Angeles, and worldwide online. - Seasoned session drummer, guitarist and bassist. "Brian Rumsey is a sound genius. He will not just make you an amazing album, single or master, but he will do it according to your vision." MURSIC "Spawned from a Nightmare"
"A nonstop symphonic alt-metal ride from start to finish that displays a remarkable amount of instrumental craftsmanship. "Spawned from a Nightmare" is a concept album that takes a listener on a strange and dark journey through the collective imaginations of the band members of Mursic itself." "Some people choose a career in the recording industry because they are misguided. Brian's career has chosen him; it is his calling." 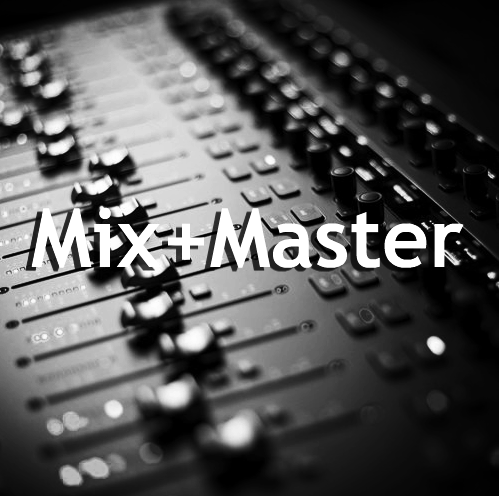 Go to the STORE to get started, or email painlessmixingandmastering@gmail.com to schedule your session!